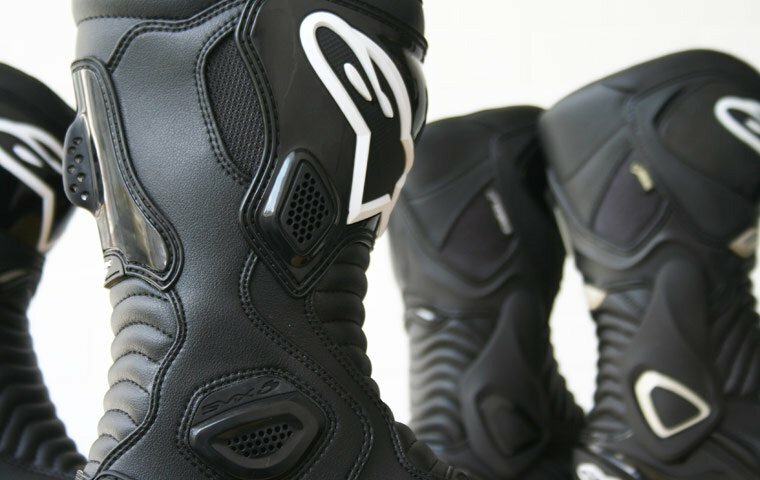 Plenty of protection: Designed for riders who want something short and sporty, these Rush boots from TCX are perfect for the job. They offer full CE certified protection and there are reinforcements at the ankle, heel and toe. Practical and comfort features: The suede leather and microfibre outer is "soft touch" and there's a waterproof inner liner for wet riding conditions. Air intakes at the ankles provide airflow inside the boot. The anatomic footbed is replaceable and the all use sole is highly wear resistant. Check out the review: To read a review on the Rush Boots, click on the 'info' sheet above.